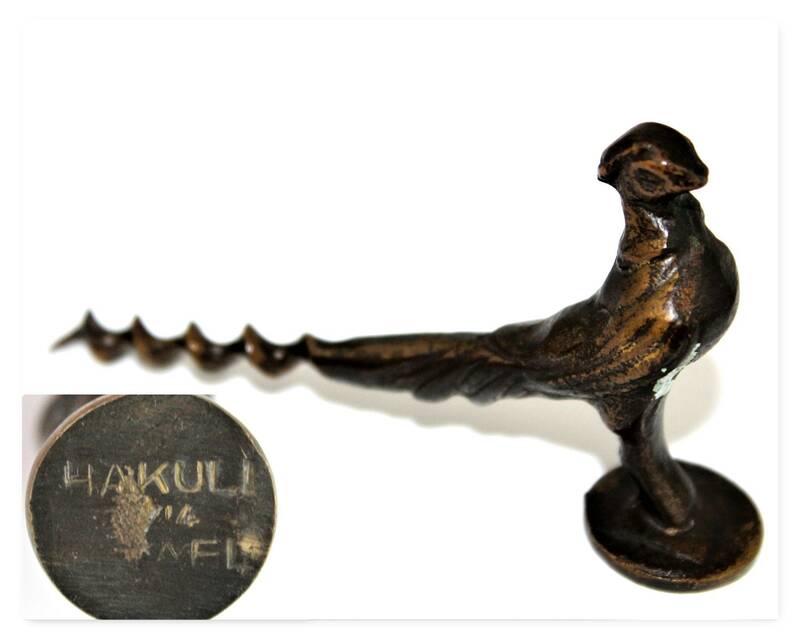 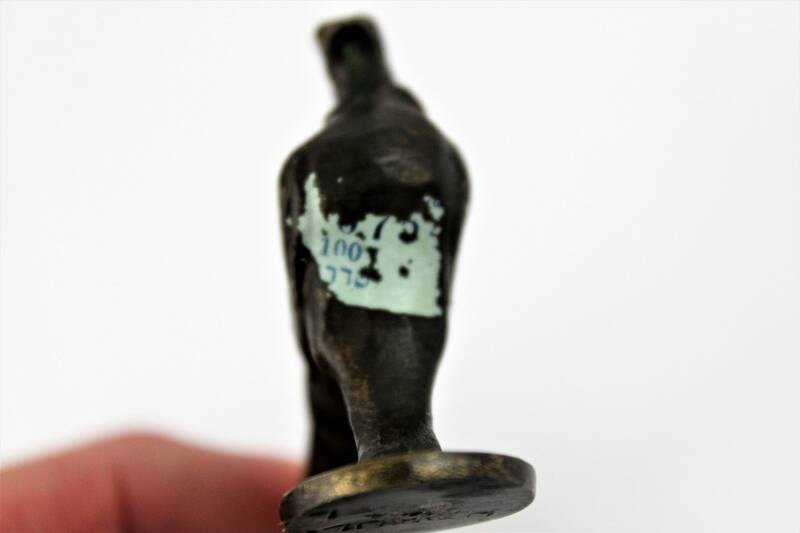 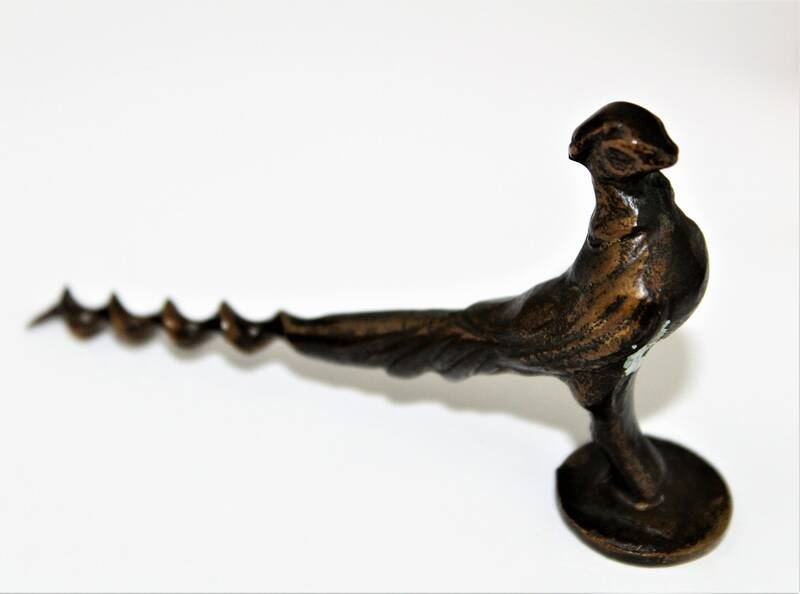 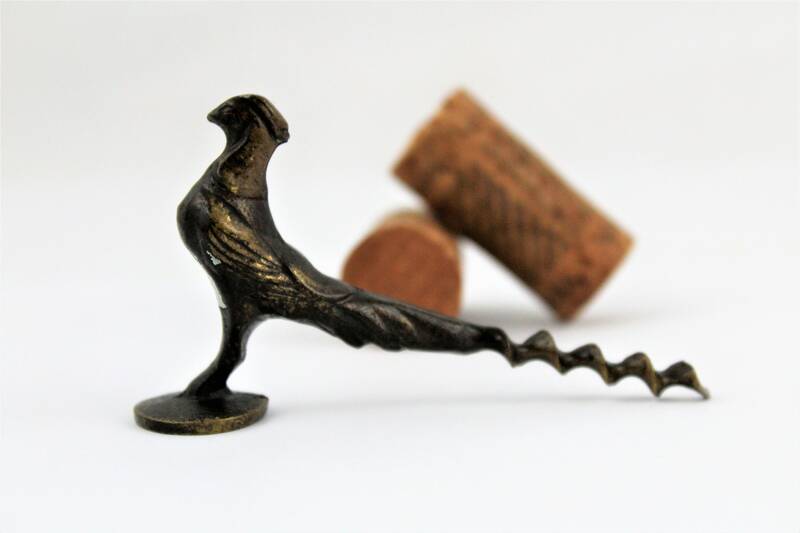 Wonderful and semi rare bird (Rooster) figural corkscrew manufactured by Hakuli of Israel in the 1950 & 60s. 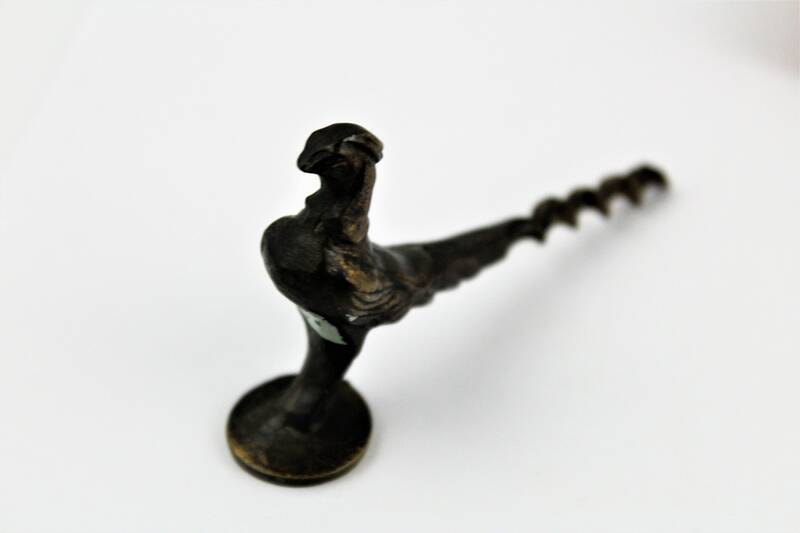 The company made several figural corkscrews from dogs to fish this is the only bird we know of made by them. 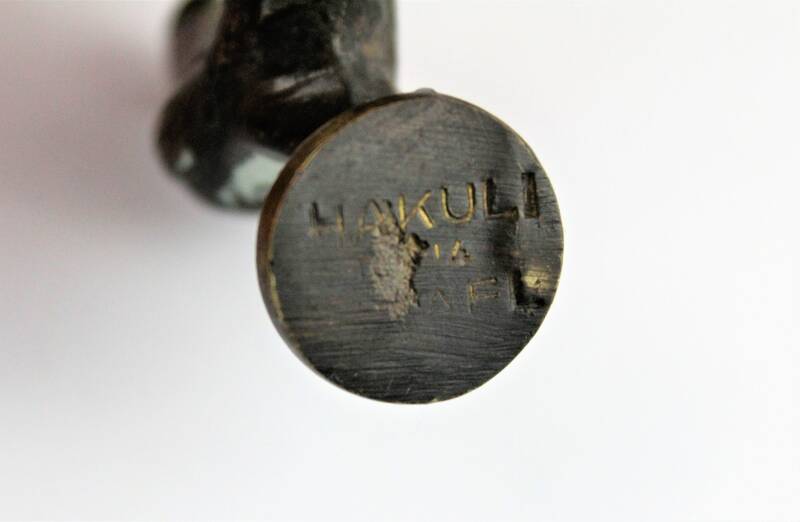 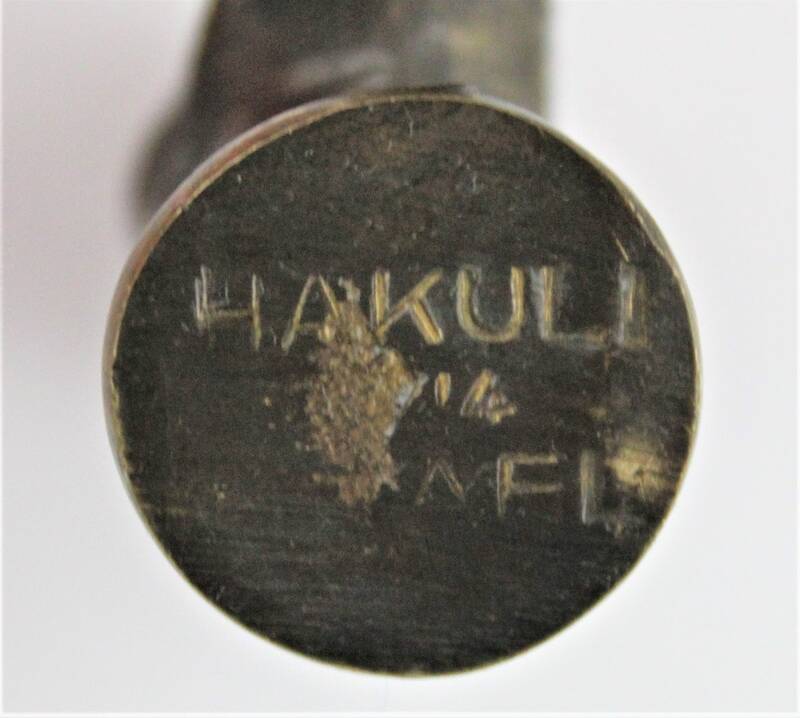 Marked on the base Hakuli Israel, there is also a partial sticker on the chest of the bird this would have been an import label, it can be removed if you wish.